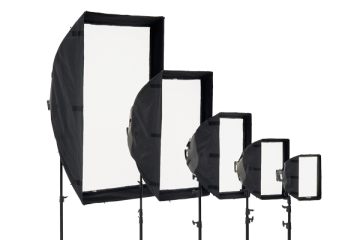 A light with a large, diffused surface area will produce a soft light. The larger the surface area, the softer the light, the greater the “wrap around” feel, and the fewer shadows will be created. 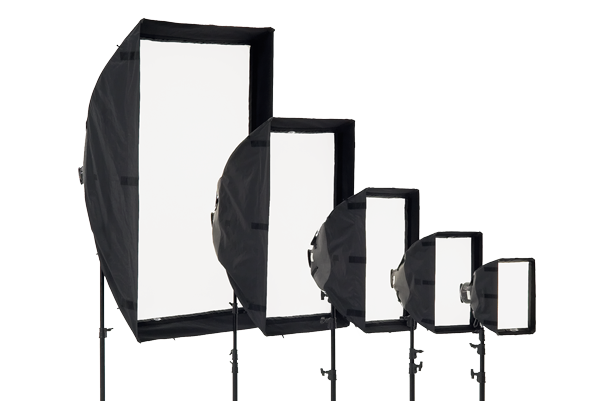 We have a range of chimeras and softboxes that can be used on many of our lights. If you’re using one of our remote phosphor panels, DOP Choice have an Area 48 Soft Box and a Tru Color Soft Box that will fit perfectly. 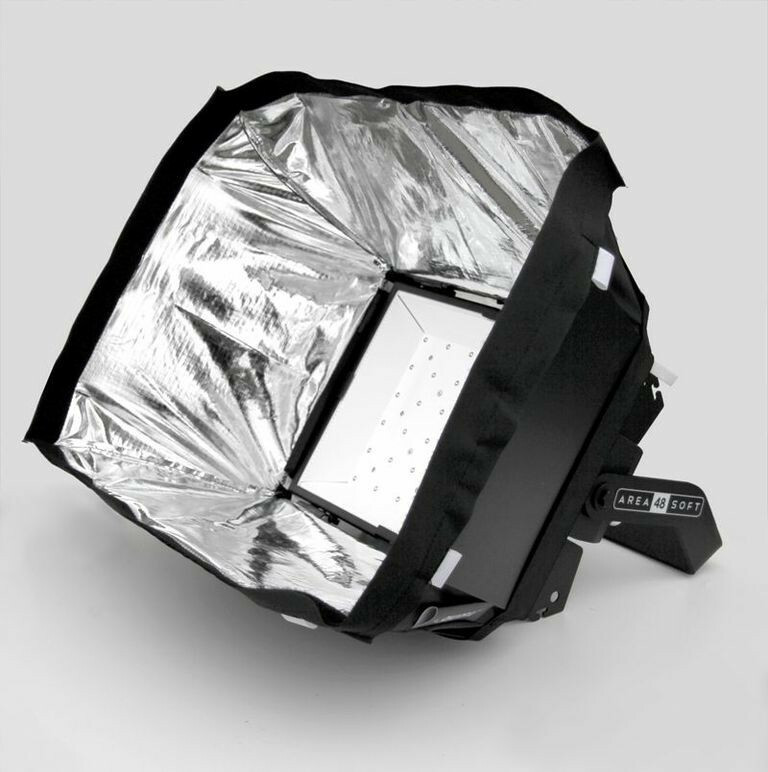 If you’re using the Zylight F8 LED fresnel we recommend the Chimera Video Pro Plus XS. If your light of choice is the Joker 800, the Chimera Octaplus 5 (Octadome) is your best bet. We also suggest that for the Arri M18 the Chimera Quartz Plus would be a good match. 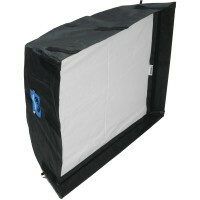 A new addition to our chimeras and softboxes is the Airbox inflatable soft box. 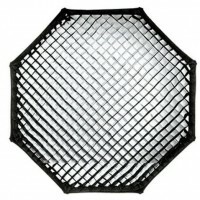 These are great for the LED panels. They can also come with a eggcrate. 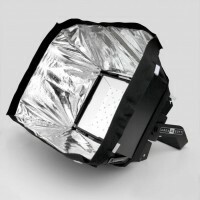 thanks for forwarding on information about the Chimeras and Softboxes.